Published: 09:31 Wednesday - March 15, 2017 Enjoying vast oceans of clouds stretched out at your feet is for many a once in a lifetime experience. 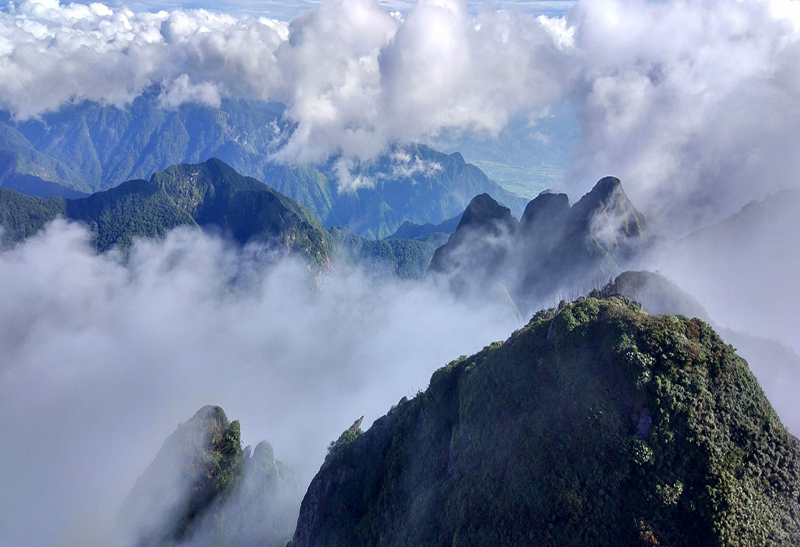 Situated 230 kilometers (143 miles) north of Hanoi, Ta Xua, the 10th highest mountain in Vietnam, lies between the provinces of Yen Bai and Son La. 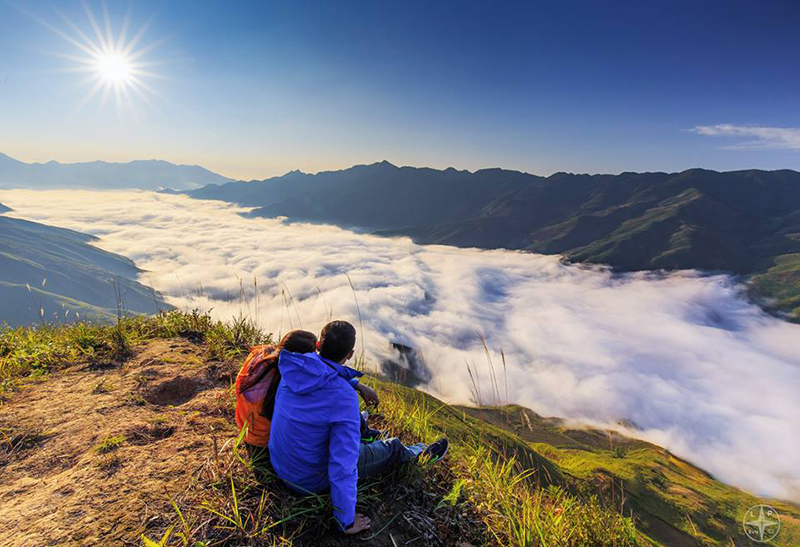 Although the mountain is often described as "a great challenge" with dangerously winding routes, it has become increasingly popular among Vietnamese trekkers in recent years. Breathtaking close-ups of blankets of clouds and valleys are the best reward for those who dare to take up the challenge. 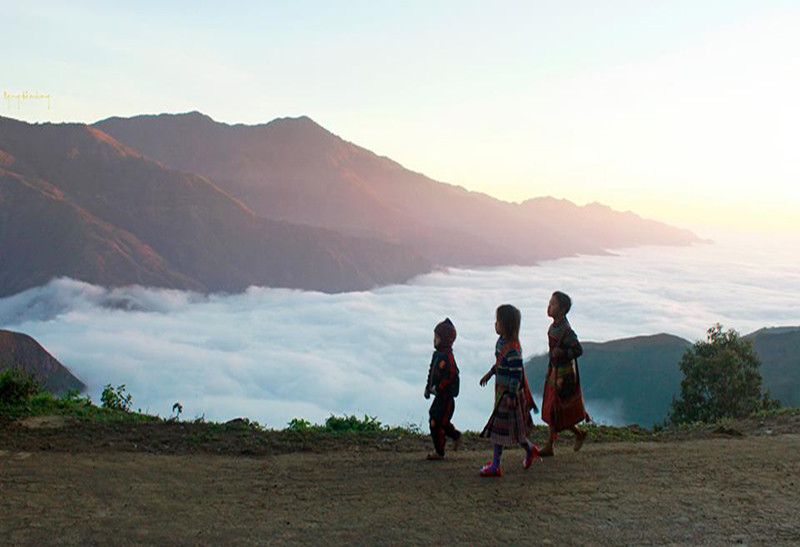 The best time to “hunt clouds” in Ta Xua is from December to March. 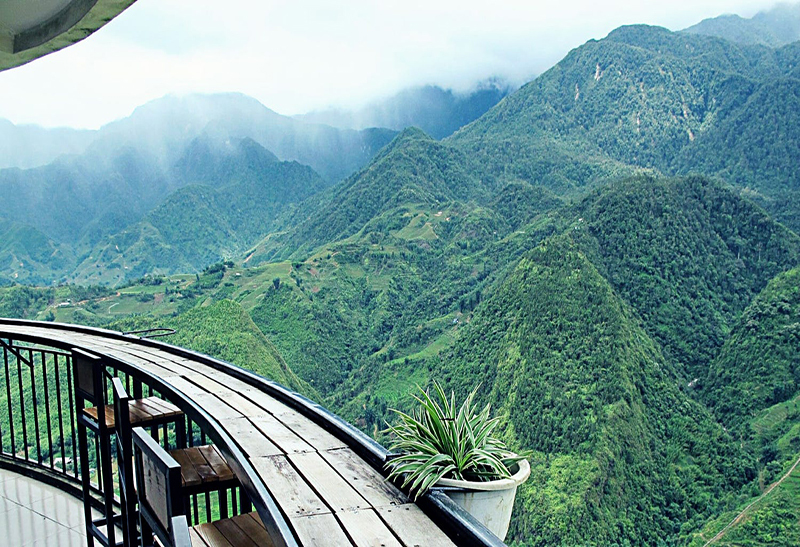 At 3,143 meters above sea level, Fansipan is Vietnam's highest mountain, as well as the highest in Indochina (Vietnam, Laos and Cambodia). 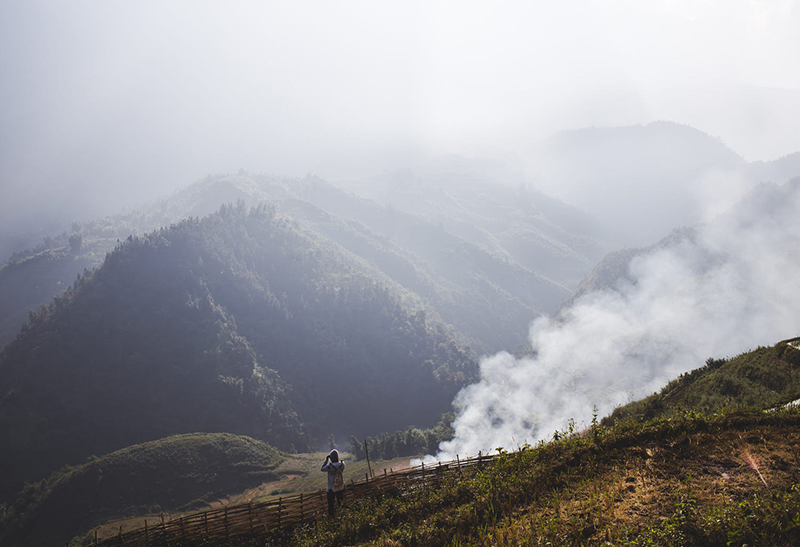 Although only 9 kilometers (5.6 miles) from the tourist town of Sapa, it takes around two days for trekkers to get to the peak and back. For those who love conquering the mountain without devoting much time, there is a cable car system that will take you 20 minutes to the enclosed summit station before walking to the actual peak. 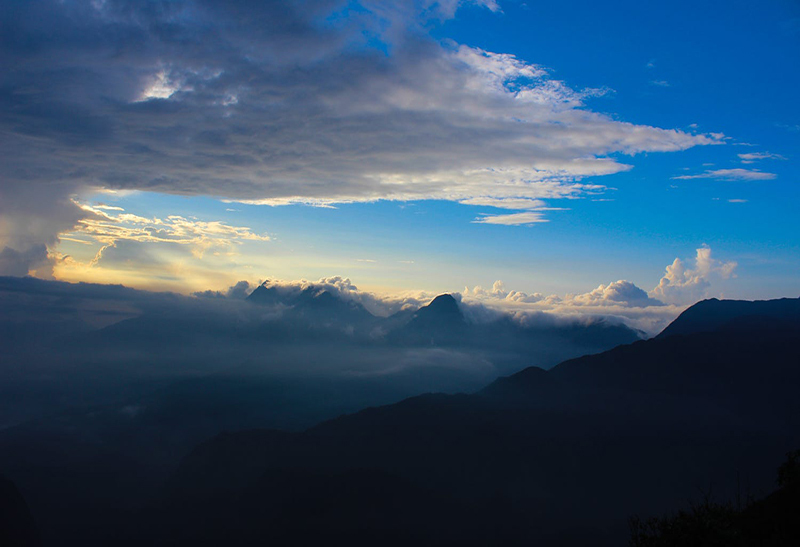 Standing at 3,046m between the northern provinces of Lai Chau and Lao Cai, Bach Moc Luong Tu is the country's fourth highest mountain and considered one of the hardest mountains to conquer in Vietnam. 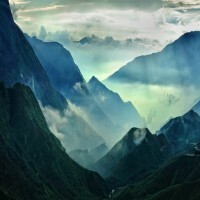 The mountain's harsh and rocky terrain was discovered by adventurous tourists in 2012. To climb to the top, visitors must travel 30 kilometers (18.6 miles) along a forest road across bare hills, bamboo forests and sheer rock faces. 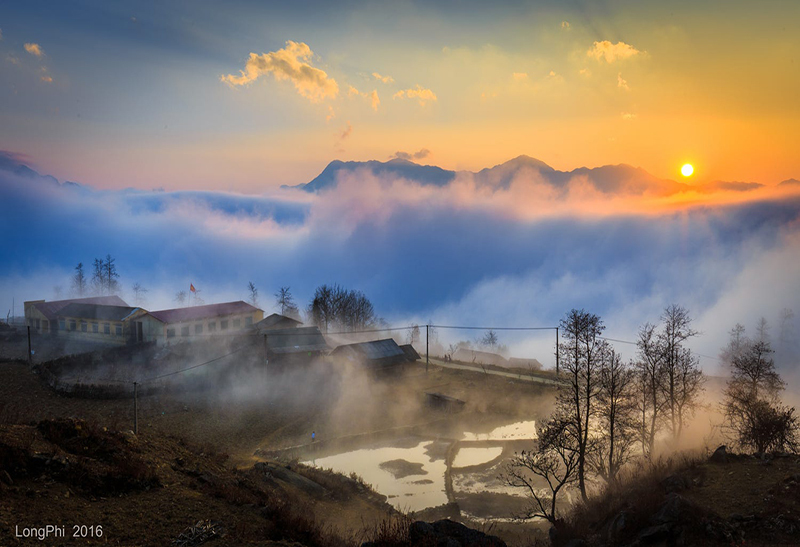 Located about 360 kilometers (224 miles) north of Hanoi, Y Ty is a highland commune in the west of Bat Xat District, Lao Cai Province. 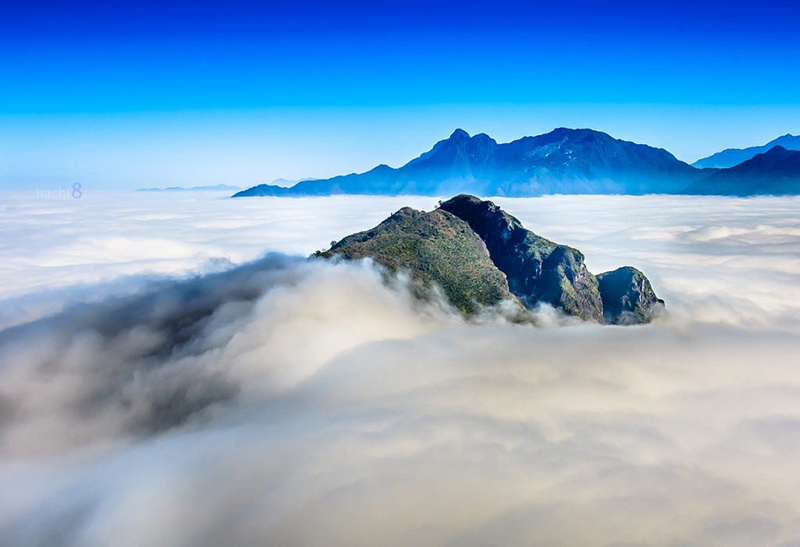 Y Ty is known as “the land of fog” due to the the clouds that cover it all year round and rarely let the sunlight in. 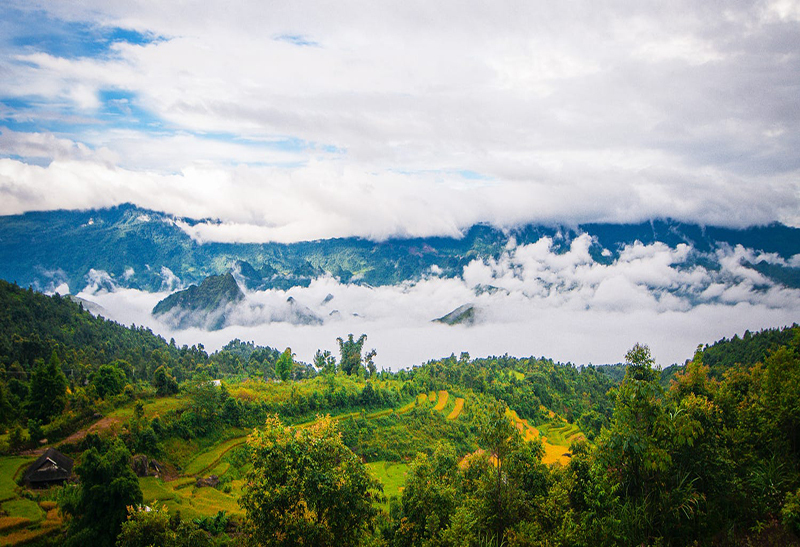 The region is famous for its winding roads, peaceful valleys, twinkling terraces and the small simple houses of the ethnic people who call it home. 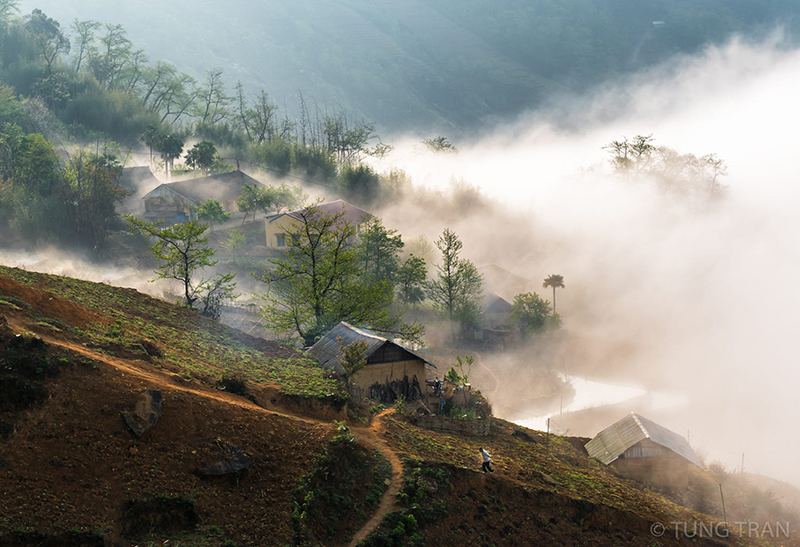 Sin Ho Town is located on the highest peak of the Sin Ho Plateau in Lai Chau province, 430 kilometers (267 miles) north of Hanoi. It’s worth taking on the zigzagging road to witness wooden houses roofed with dark grey cement and surrounded by layers of cloud. On Sunday mornings, visitors have a chance to see waves of ethnic people walk or ride horses and motorbikes loaded with all kinds of farm produce heading towards the central market.